Non specific or general information posts are displayed here. JANUARY. 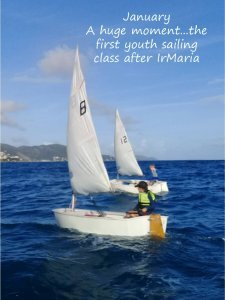 A Hugh moment… the first youth sailing class after hurricane Irma. As 2018 draws to a close, I would like to thank everyone who has supported the RBVIYC over the past year. The sailing community is an incredible family throughout the world and we are enormously grateful for all the contributions that have helped us get back on our feet since the events of September 2017. Our youth sailing programme is returning to it’s former glory with active classes, watersports camps and racing activities. Toby McCullough joined the team from Northern Ireland in July, thrown in at the deep end to a busy summer of camps he is now running a maxed out after school and Saturday programme. None of this would be possible without hard work and dedication to raise funds for new equipment, repairing equipment and keeping the faith in our young people. It is a huge honour to acknowledge the generous contribution of one of our founder members, Mr Peter Haycraft, who enabled us to purchase seven of our new boats (four Optimists and three RS Fevas). At our annual awards this year, Mr Haycraft was awarded the Roslyn Griffiths Memorial Trophy for Outstanding Service to the Club which goes just a small way to expressing the appreciation of the club and our young sailors. Nanny Cay, Doyle Sails, B+G, Conch Charters, Gene’s Bar and Grill, Golden Hind Chandlery, the Royal Canadian Yacht Club, Fresh Mango, the Charter Yacht Society, O’Neal and Mundy, TICO, Road Town Wholesale, Kyle Roose, Sam Childs and Sailor’s for Hope and all the individuals who have given donations, their time and their energy. The new RS Fevas have proved to be an excellent addition to our fleet, loved by kids and adults alike so we are looking forward to really putting them through their paces in 2019…..
Season’s Greetings and fair winds for 2019. K1 Britannia Foundation announced two new apprenticeship programs to help secure jobs for Island youths. Following Irma, it has been a challenge to secure jobs for our youths. There are relatively few jobs currently available on the island. The biggest job markets for youth are in construction and repairing of boats. To help address these needs, we have set up two apprenticeship programs. For more information about K1 Britannia Foundation Apprenticeship Programs or to donate click here. 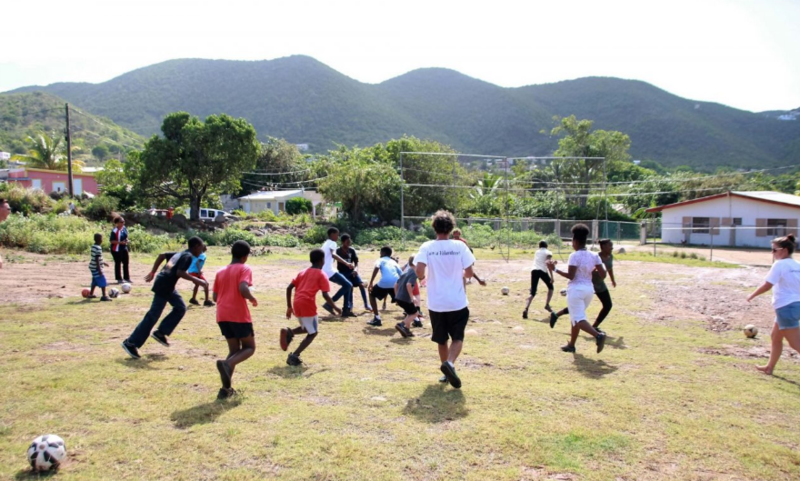 Sailors For Hope today announced a $26,000 grant earmarked for Adopt a Roof BVI from the BVI Immediate Relief Fund. This increases total funds raised to $31,000. The funds will be used to support continued relief and aid projects for the victims of hurricanes Irma and Maria in the BVI. 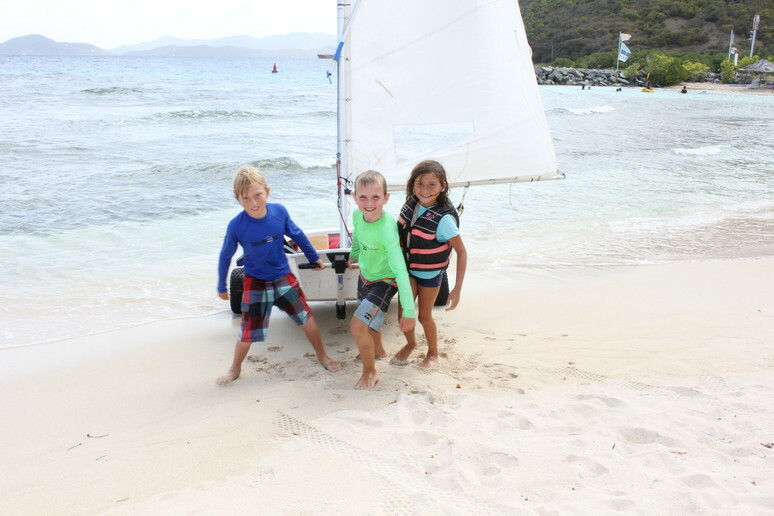 On Saturday 24 March we organized a Sport Relief Sailing Mile at Nanny Cay raising $386 for the youth sailing programme. Much fun was had by the near 40 participants ranging from BVI Youth Team sailors, parents and several who took to the water for the very first time, including HE the Governor, Gus Jaspert who took an Opti out for a spin! Project Promise is pleased to announce the launch of a month-long trauma intervention and life coach training initiative starting April 3, 2018 to help the St. Croix community deal with the psychological effects after Hurricane Maria. 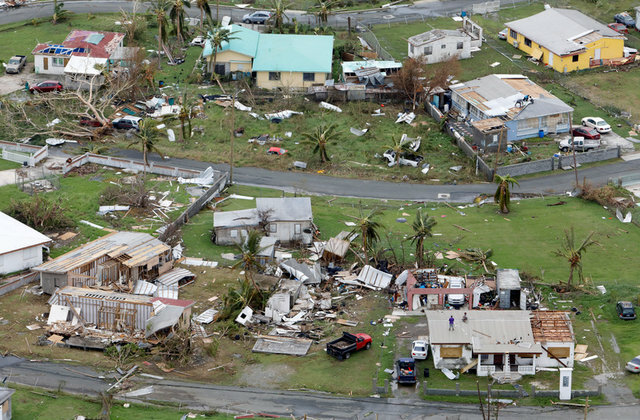 Sailors For Hope and K1 Britannia Foundation have partnered to provide much needed support to the islands in the Caribbean ravaged by Hurricane Irma and Maria. 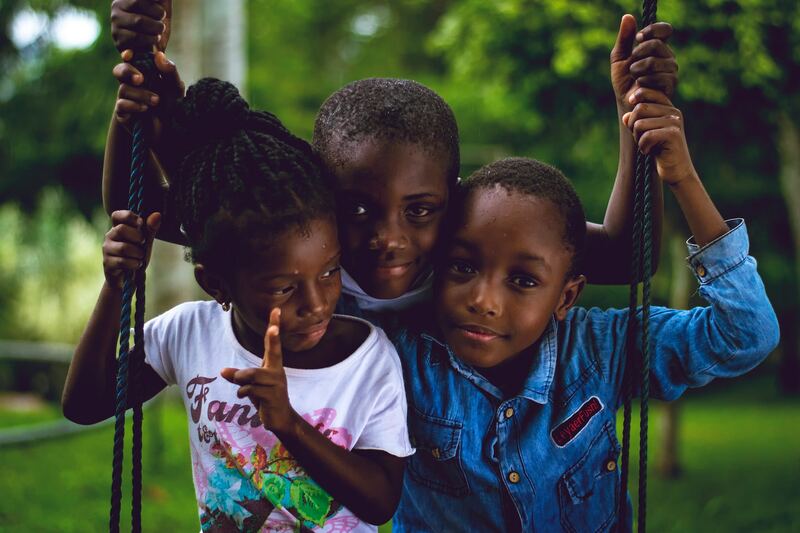 Adopt A Roof has been making steady progress since it was founded in October 2017 helping BVI relief efforts in the Caribbean. 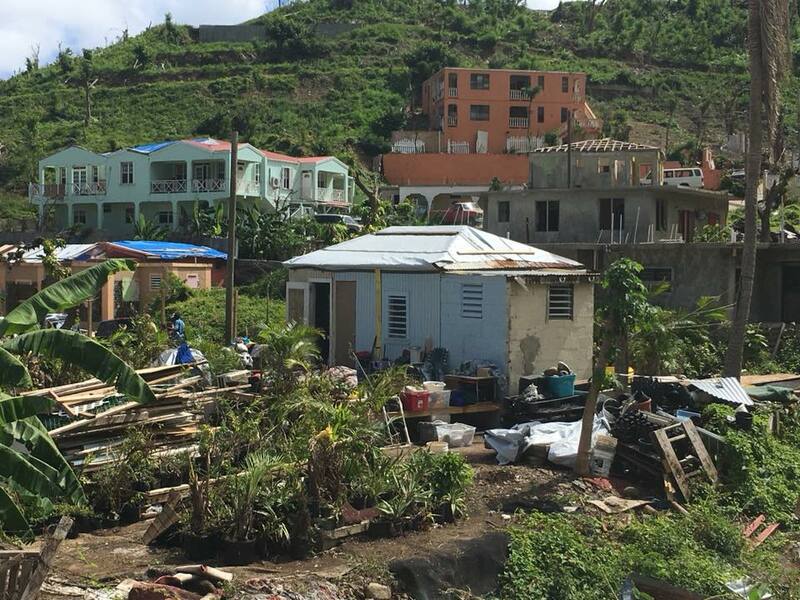 Here are the stories of six roofs rebuilt for Tortola residents impacted by the hurricanes of Fall 2017. Sailors For Hope is delighted to welcome Project Promise as a partner organization.